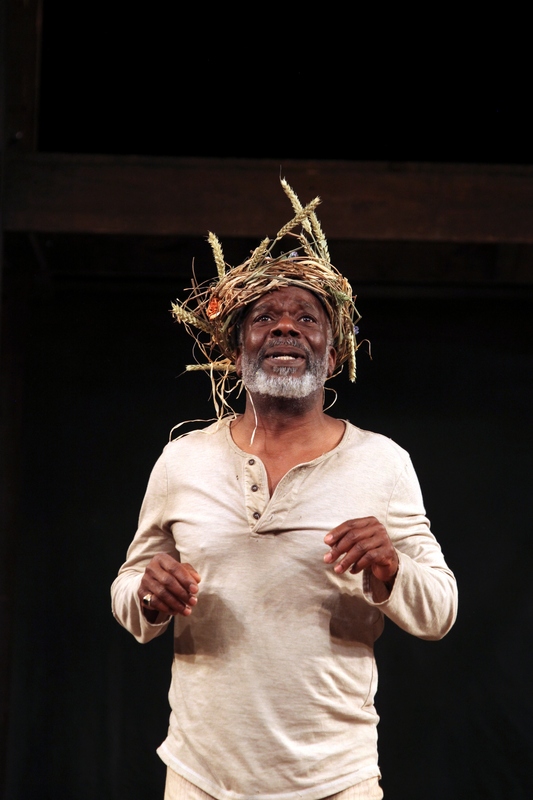 Starring Joseph Marcell of The Fresh Prince of Bel Air and Whale Rider star Rawiri Paratene, the production was originally performed at the Globe Theatre in London and has since been touring Europe to critical acclaim. Following the Shakespearean visit, the Mansion House garden will be the venue for the Calderstones Summer Fair on Saturday 31st August, a community celebration and fundraising event from 11am-5pm. Attractions will include crafts, stalls, a Harry Potter fancy dress competition, a poetry photo booth, live music and much more. The organisation is keen for the local community to get involved and is asking people to get in touch if they’d like to perform at or contribute to the Fair, whether by donating books and other items for bric-a-brac, supplying homemade jam to sell, or entertaining the crowd. Weekly shared reading groups have been running in the Mansion House since May for both adults and children. Children under 5 and their parents or carers are welcome to join the Teddy Bear’s Picnic every Thursday afternoon on the front lawn, 1.30-2.30pm, whilst their older siblings can get crafty with stories and games at Caldies Creatives on Saturday mornings, 10-11.30am. Other summer activities include a project for Looked After Children and a course on ‘Reading Paradise Lost’ with The Reader Organisation’s Director Jane Davis on Saturday 7th September. There will also be an opportunity for independent retailers to rent a weekly ‘Pop-up Shop’ space in the Gallery in the coming months.